However, reading literature with overt lessons about the earth isn’t the only method for learning about environmentalism. There’s another, somewhat subtler, approach – ecocriticism. Ecocriticism is a form of literary analysis that investigates how literature depicts nature and, ideally, inspires readers to take action to keep the natural environment healthy. 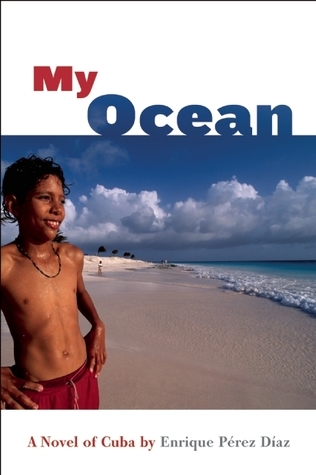 But it’s not just for literature scholars – kids of all ages can be ecocritics, too! To start an ecocritical analysis, choose a book that depicts nature but isn’t about ecological themes like conservation, recycling, and saving the earth. 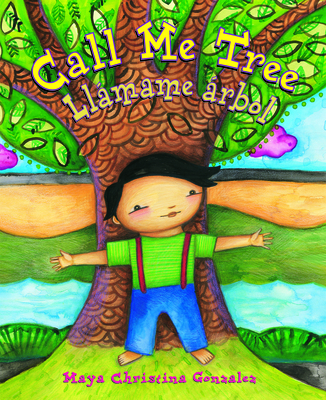 For example, I like to use Maya Christina González’s Call Me Tree / Llámame árbol, a poetic, bilingual picture book that celebrates the strength and beauty of trees, as well as humans’ connections with these majestic plants. How do the author and illustrator depict nature in this text? What is/are the relationship/s between humans and nature in this text? What does this text tell you about nature? Do you agree with this text’s representation of nature? Why or why not? Does this text make you want to do something to help the environment? Why or why not? What do you want to do, and how can you accomplish these goals? Let’s apply those questions to Call Me Tree / Llámame árbol. When I consider these questions in relation to this book, I’m filled with awe and gratitude for the trees that surround me. I love how González depicts trees and humans as equals. 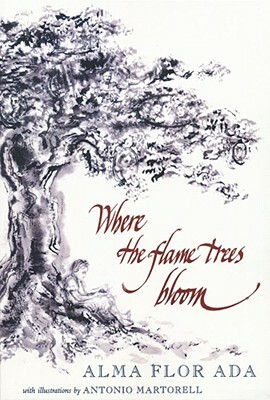 In both the text and the illustrations, she presents children and trees as one and the same; people are trees, and trees are people. Nature isn’t a commodity for us to consume. This representation makes me rethink my responsibility for the environment and how I should treat nature as I want to be treated. Trees care for me by cleaning the air, providing shade, and sharing their beauty, so shouldn’t I do more to care for trees? Even though Call Me Tree isn’t about conservation, it certainly makes me want to do my part to respect and sustain the natural world. Doing ecocriticism can benefit kids in a variety of ways. 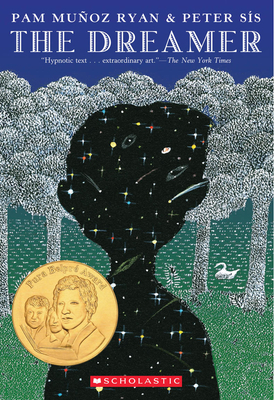 By analyzing and evaluating representations of nature in texts, they’ll flex their critical thinking muscles. Moreover, ecocriticism’s blending of environmental science and literary studies can help science lovers get more into literature (and vice versa). Also, readers who enjoy expressing themselves creatively can take ecocritical analysis a step further by creating their own nature poetry, art, music, and drama. 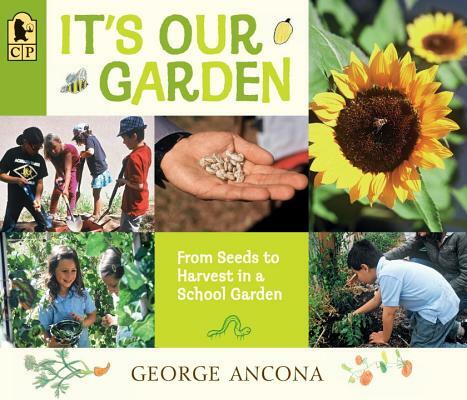 Kids get their hands dirty and grow food for their community in this nonfiction tale about a school garden. 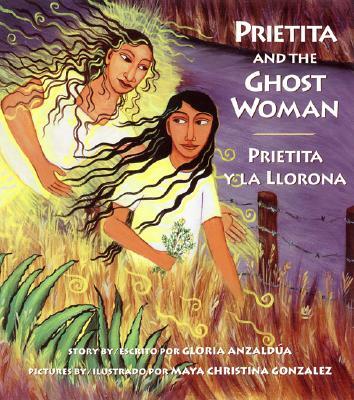 Prietita wanders the South Texas woods seeking a medicinal plant for her ailing mother. 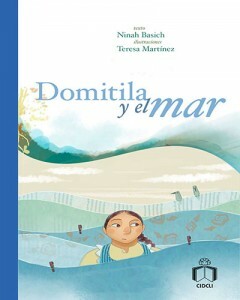 What will happen when she meets la Llorona? 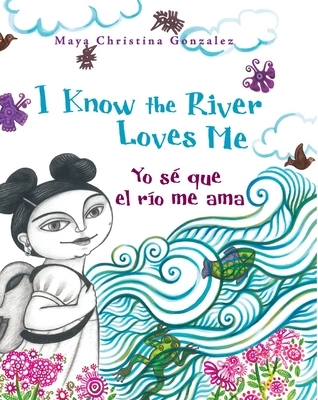 Can a child and a river be best friends? Of course! 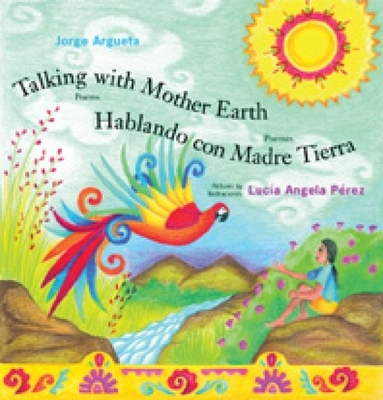 In this sumptuous collection of poetry, Argueta explores his childhood connections with the earth. 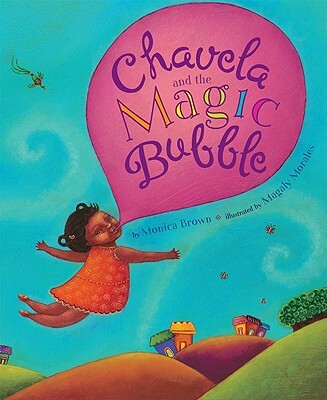 Magical bubble gum takes Chavela back in time to visit a grove of sapodilla trees and the people who harvest their chicle in Playa del Carmen, Mexico. 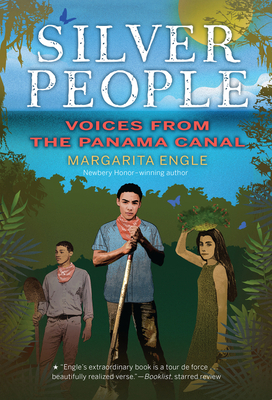 This collection of poems about the construction of the Panama Canal is narrated not only by humans, but also by animals and plants. As an adult, Chilean poet Pablo Neruda often incorporated nature into his work. This account follows the young Neruda (born Ricardo Eliécer Neftalí Reyes Basoalto) and his encounters with the natural world. 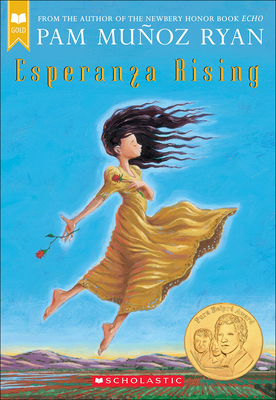 Forced off of their wealthy ranch in Mexico, Esperanza and her mother immigrate to California to work the land. 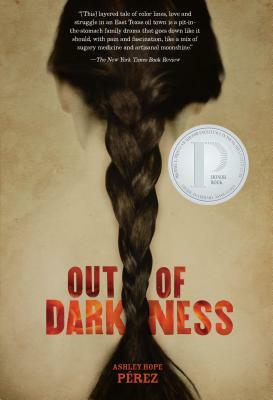 Natural imagery permeates Alma Flor Ada’s stories of her childhood in Cuba. Struggling to understand why friends and family are leaving Cuba for the United States, Enrique seeks solace and comfort in the ocean. Wrestling with her mother’s cancer diagnosis and the responsibility of caring for her siblings, Lupita seeks refuge and resilience in the shade of a tree. Nature meets fantasy! 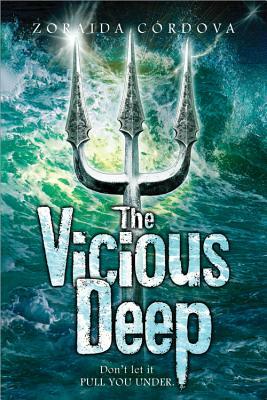 Tristan has always loved the water – a love that begins to make sense when he discovers that he’s heir to an underwater kingdom. 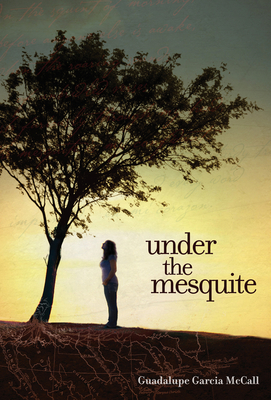 The East Texas woods are a place of safety for Naomi and Wash as they cope with violence and racism. Marianne Snow Campbell is a doctoral student at The University of Georgia, where she researches nonfiction children’s books about Latin@ and Latin American topics and teaches an undergraduate course on children’s literature. Before graduate school, she taught pre-K and Kindergarten in Texas, her home state. 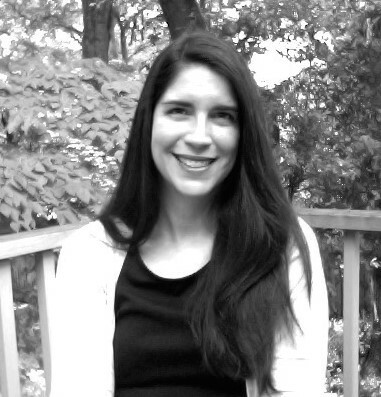 She misses teaching, loves critters, and can also be found on Twitter and Facebook. Thank you for your kind words and the reblog, Charla! 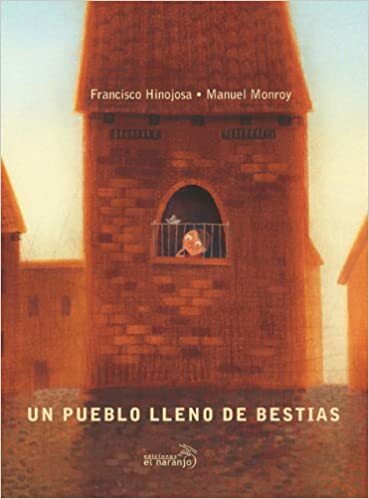 I love Vamos a Leer and always recommend it to the undergrads in my children’s literature class!